When drug reactions resembling allergy happen, they are called drug hypersensitivity reactions (DHRs). Drug hypersensitivity reactions may be allergic or nonallergic. Drug allergies are drug hypersensitivity reactions caused by the immune system. Adverse reactions to drugs (click to enlarge the image). 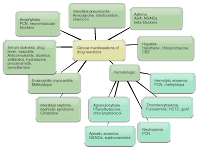 Classification of adverse reactions to drugs (click to enlarge the image). 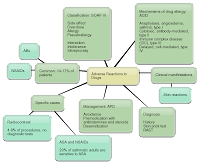 Clinical manifestations of drug reactions (click to enlarge the image). Skin reactions to drugs (click to enlarge the image). 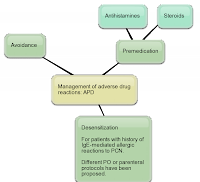 Management of adverse drug reactions: APD or PAD (click to enlarge the image). 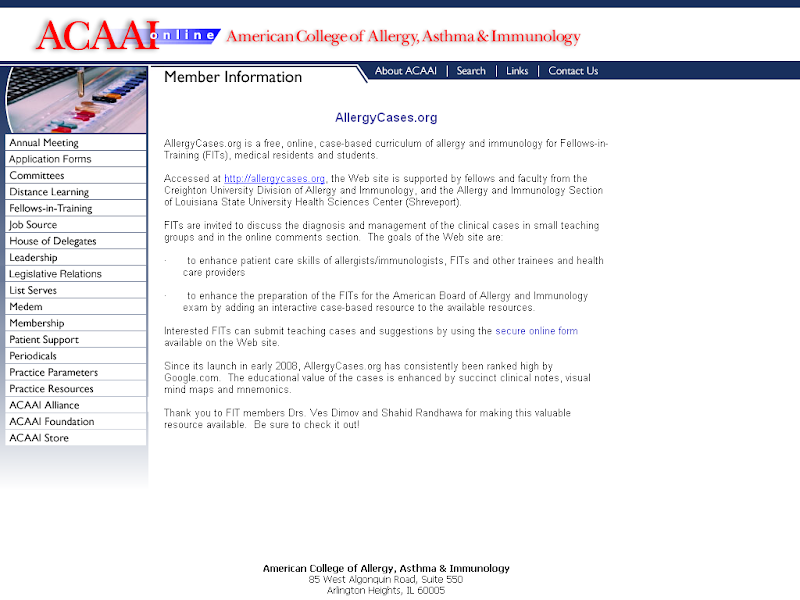 Number of patients with drug allergy before and after allergologic study (figure) http://goo.gl/vva0Y and JACI, 2012.